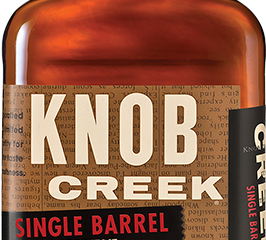 Knob Creek has stayed true to its signature style with this Single Barrel Reserve. 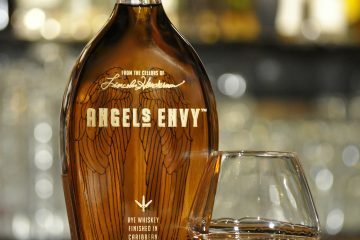 Some whiskeys are cocktails in their own right, needing just a drop of water to release the aromatics. 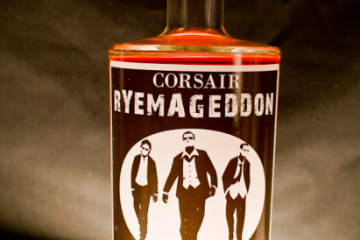 Pour, sip, and enjoy.